testing services for clients throughout the North Island. 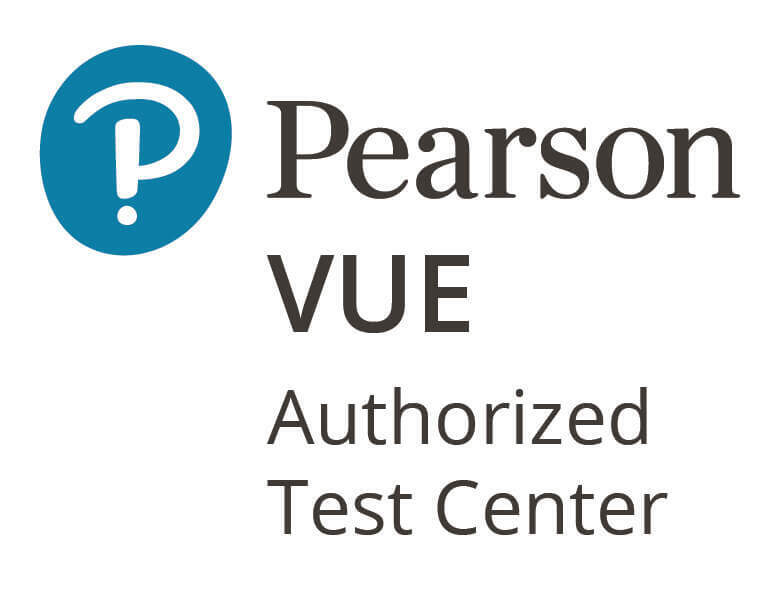 Pearson VUE Authorised Test Centres are privately owned, third-party testing facilities which provide on-site, on-demand certification exams for major IT companies such as Microsoft (MCSE, MCSD, MCSA, MTA and Azure), Cisco (CCENT, CCNA, CCNP, CCIE), Citrix, VMWare and ITIL and for specific professions (accounting and finance, marketing, HR, supply chain, hospitality and many more). Provide professional testing facilities and service for Test Takers upon checking in with their identification and personal belongings and provide proctor monitoring support during the entire exam. For all pre-exam and post-exam communication, please liaise with Pearson VUE Customer Service directly for your privacy and security. For IT test takers wanting local assistance to schedule your exam appointment at EmployNZ click “Schedule Testing” for our friendly support.